If you are tired of expensive and bulky advertising display with complex and cumbersome assembly for each event you want to attend, it is the time to switch to our X-Stand Banner! 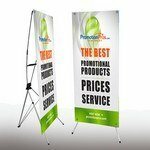 This small sized banner is portable, lightweight and easy to install for showcasing your brand in budget. 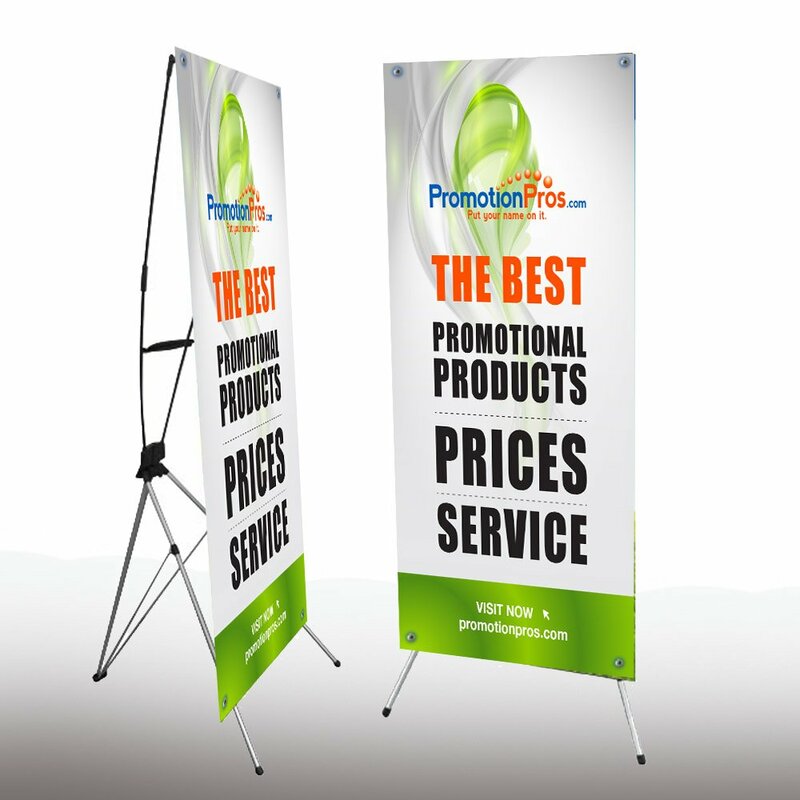 Constructed out of sturdy aluminum, the legs of this stand extend from a center tripod in X pattern while high quality, durable soft polyester fabric with custom printing connects to the hook for instant advertising effect. The banner includes hardware and offers full color printing capability for customization.